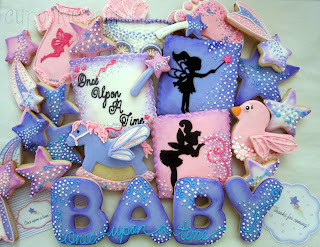 and of course all the talented cookie artists links to their pages. check em out...you wont be disappointed. These are absolutely amazing! One of my favorites!